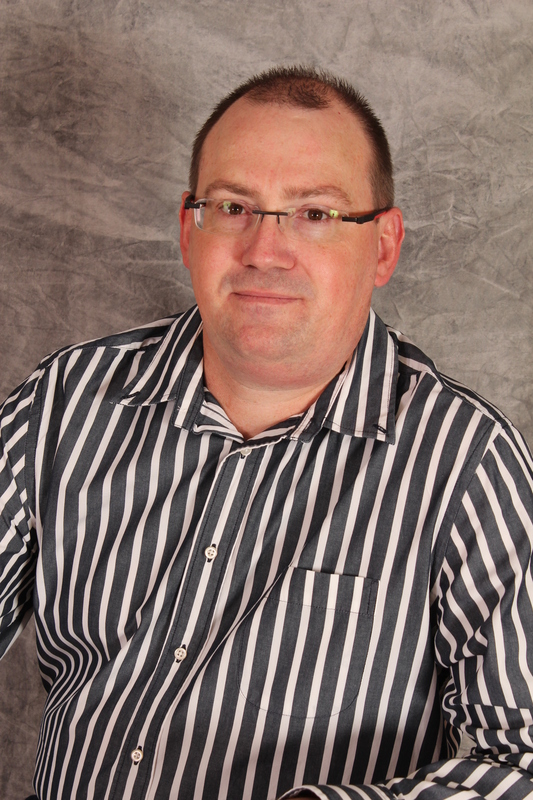 "Finlegal provides solutions in primarily the short term insurance, financial services, and I.T industries and have cumulative experience in excess of 35 years." Each member of our team is an expert in a certain industry/professional service, and is highly motivated to deliver high levels to our clients. When all our staff's skills are combined on a project, true synergies emerge, all to the benefit of the customer. Training of personnel and compilation of training material on all Microsoft Office packages. .
Every company experience the frustration with the integration of data in whatever format from external sources or between business solutions. The set of tasks, knowledge, and techniques required to identify business needs and determine solutions to business problems. The discipline of planning, organizing and managing resources to bring about the successful completion of specific project goals and objectives. A host of excel solutions ranging from training, automation, reporting and direct integration with your databases. Customising of business solutions to fit client's unique requirements. Media Centre and home electronic integration. let's help you then .. He achieved a B comm Law Degree at North West University (PU for CHE) and has 13 years experience in primarily the finance sector. She achieved a B.Comm Accountancy at Northwest University (PU for CHE) and has 13 years experience in the Information Technology industry. Assignments can be specified with a due date and a maximum grade. Advanced assignments can allow multiple files to be uploaded. This could keep together preplanning maps, outlines, research papers and presentations (Not for beginners). Allows smooth, synchronous text interaction. Includes profile pictures in the chat window. Supports URLs, smilies, embedded HTML, images etc. All sessions are logged for later viewing, and these can also be made available to students. Different types of forums are available, such as teacher-only, course news, open-to-all, and one-thread-per-user. 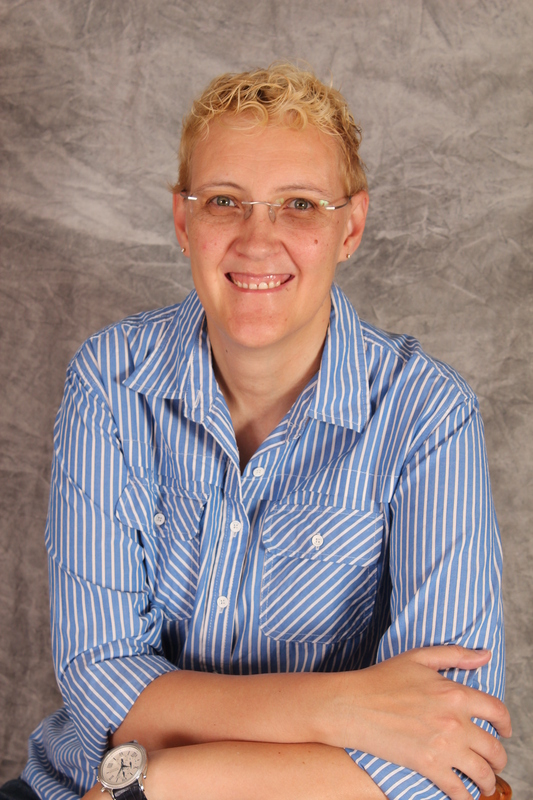 All postings have the authors photo attached. Discussions can be viewed nested, flat or threaded, oldest or newest first. The teacher can choose not to allow replies (eg for an announcements-only forum). Discussion threads can be easily moved between forums by the teacher. Attached images are shown inline. If forum ratings are being used, these can be restricted to a range of dates. Wiki is a web page that anyone can add to or edit. It enables documents to be authored collectively and supports collaborative learning. Old versions are not deleted and may be restored if required.  Finlegal Software & Development Consultants © 2016. All Right Reserved.